Manchester United had to come from behind to beat Italian side, Juventus (unbeaten this season), to come second in group H of UEFA Champions League match, yesterday. 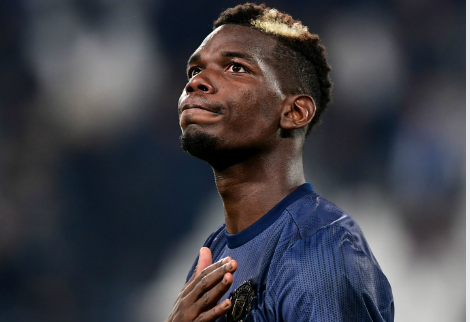 Manchester United, coming from a 1-0 home defeat to the Italian champions in the first leg, struggled throughout the game, and conceded in the 65th minute, through a sensational volley by former Man UTD winger Cristiano Ronaldo, after the hosts squandered a lot of goal scoring opportunities. 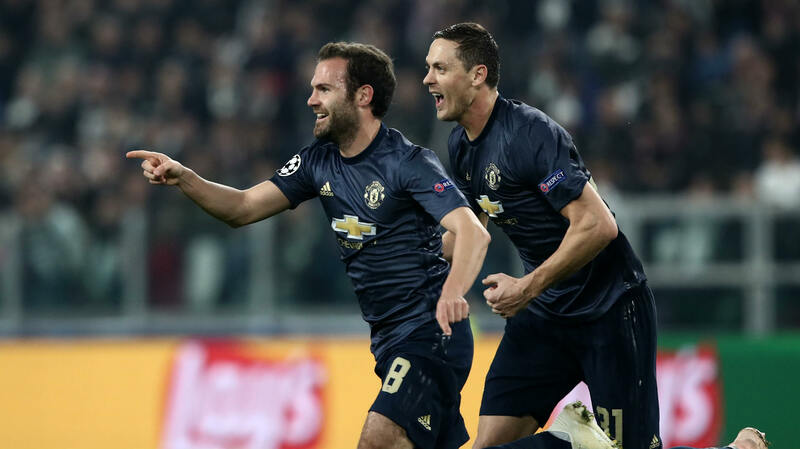 The Turin side seemed to have won the match until the 86th minute when United substitute Juan Mata scored through a free kick to make it one-all just moments after replacing fellow Spaniard, Ander Herrera. At level terms, the match was destined for a draw, until the 90th minute when Ashley Young swung in a cross into the box, through a left flank free kick, only for Juve defender Alex Sandro to put it into his own net, under pressure from Paul Pogba. The victory brought mixed emotions from both sides of the teams with Cristiano Ronaldo claiming that his former team did not deserve to win the match, whilst Jose Mourinho said he was happy for the win, putting his hand on his right ear at the final whistle and displaying a mocking gesture in his face in the process, after jeers from Juve fans. 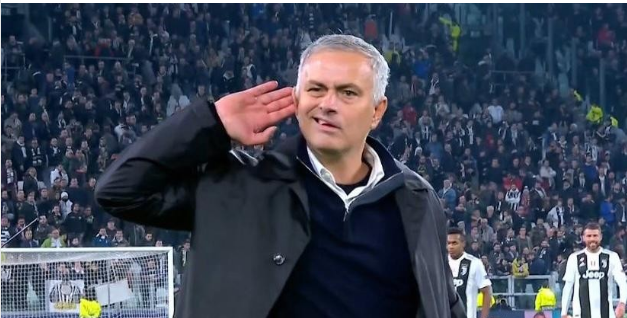 “Manchester United did nothing to win the game. You can’t even talk about luck, because you have to find your own luck and in this case we just gifted it to them. 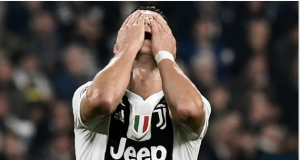 Now we’ve got to lift our heads, as we played really well and are still top of the group, “Ronaldo told Sky Sport Italia. A defeat to United meant the end of Juve’s unbeaten run in all competitions, after winning 13 times and drawing 3 times, in the previous occasions. 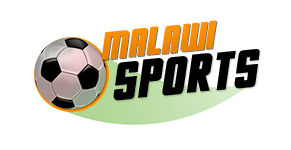 Elsewhere in the competition, Manchester City thrashed Shakhtar Donetsk by six goals to nil, Bayern Munich won by two goals to nil against AEK Athens, resurgent Real Madrid whipped Viktoria Plzen by five-nil, Lyon were held by Hoffenheim two goals apiece and Benfica were also held to a one-all draw by Ajax.